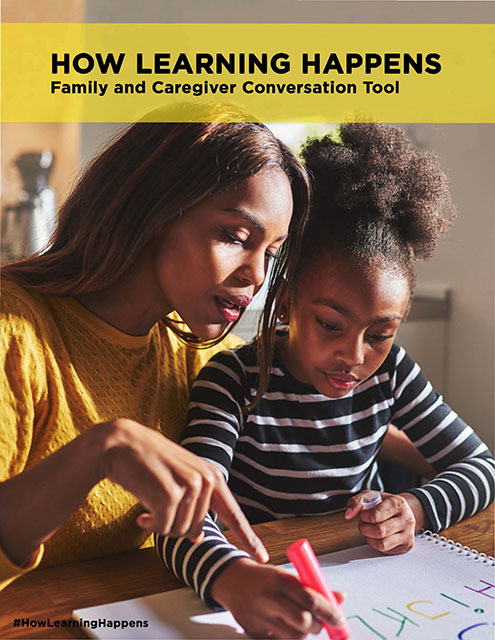 The Aspen Institute’s National Commission on Social, Emotional, and Academic Development released some new tools and resources this week for parents, educators and all those serving youth (more shared below). They gathered a group of distinguished scientists together to examine how learning happens. Because these top scholars claim “learning is social and emotional,” I thought I’d quickly and simply lay out what that exactly means and why that’s the case. a caring relationship allows for learning. Yes, brain connectivity is strengthened through that caring relationship. 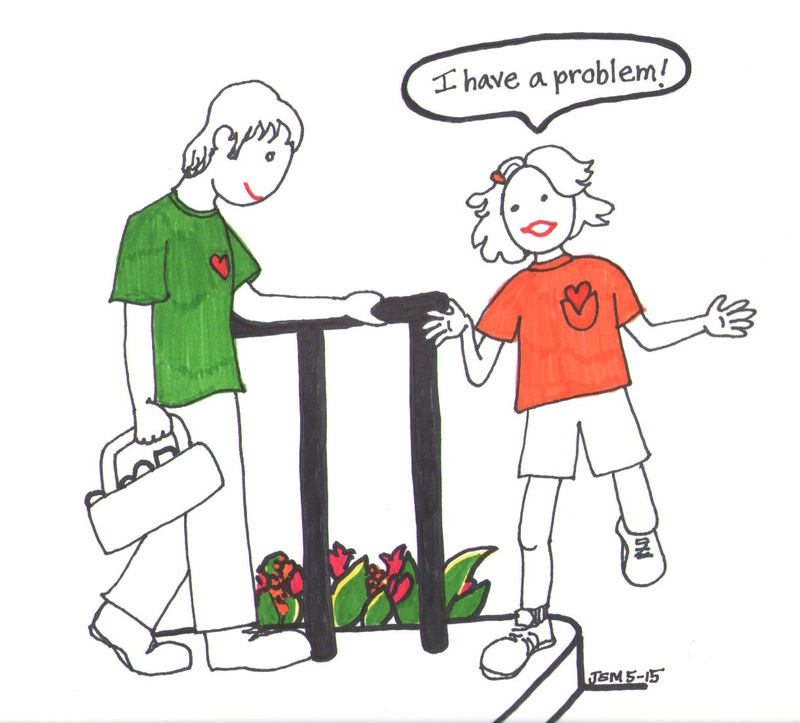 love and care seal in memories whereas fear paralyzes learning so that in schools where children feel unsafe with their peers or teachers, they are unable to learn. 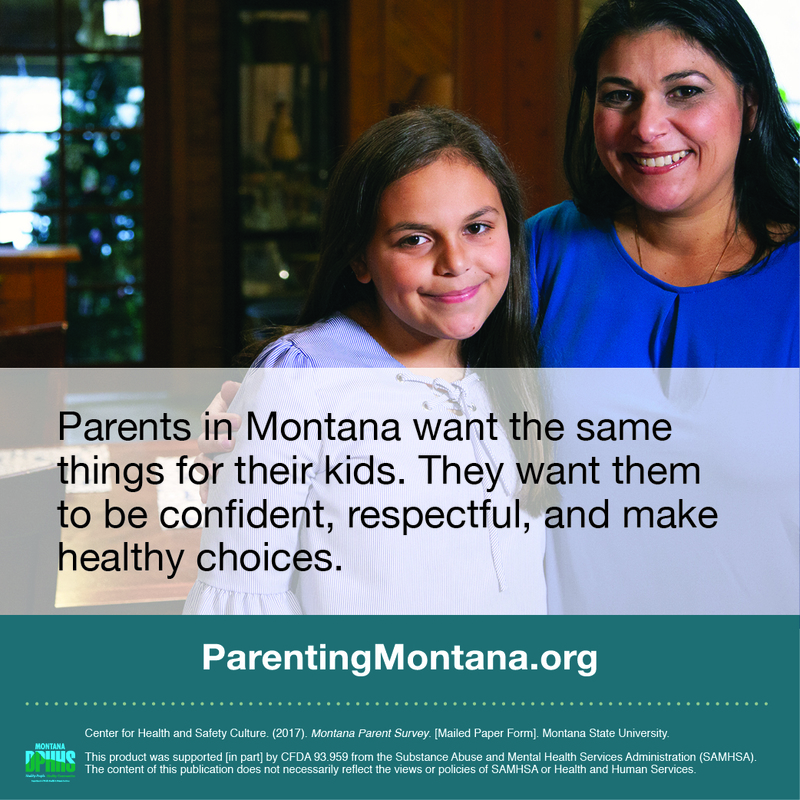 children, in their daily growth and development, attempt to follow their needs to exercise social and emotional skills but require adult modeling, support, and guidance. 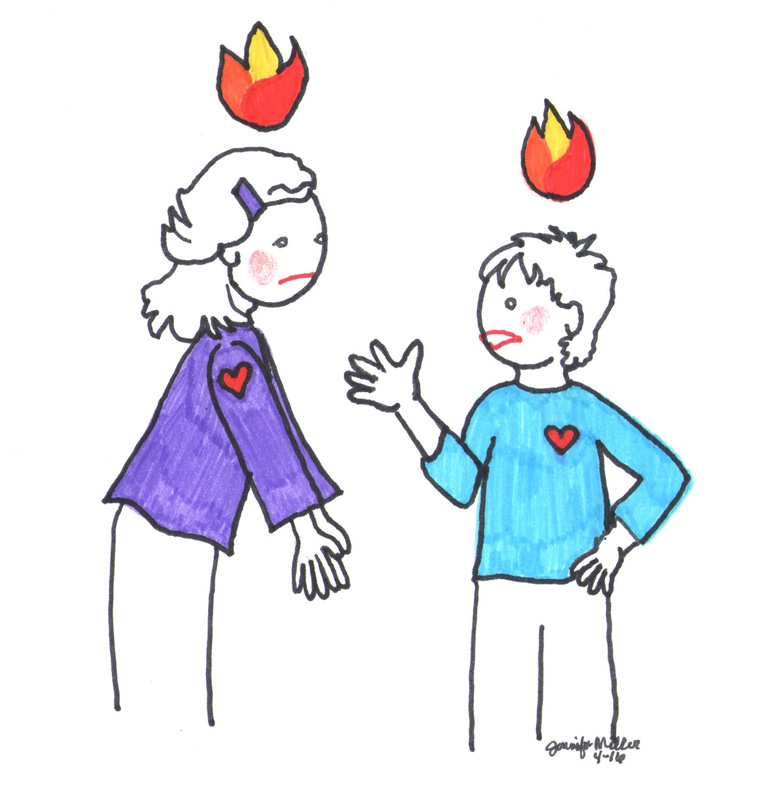 the skills that are essential for healthy relationships and personal health and well-being are social and emotional. 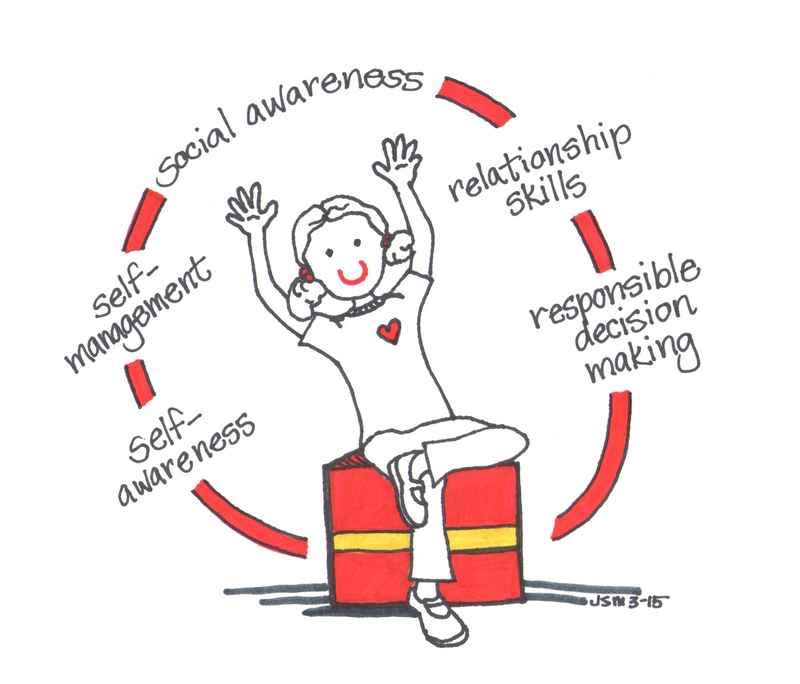 children, teens, and adults alike are working on developing these dynamic skills such as self-awareness, self-management, social awareness, relationship skills, and responsible decision-making. teachers’ sense of confidence and competence contributing to their sense of well-being are directly related to implementing social and emotional learning in the classroom. 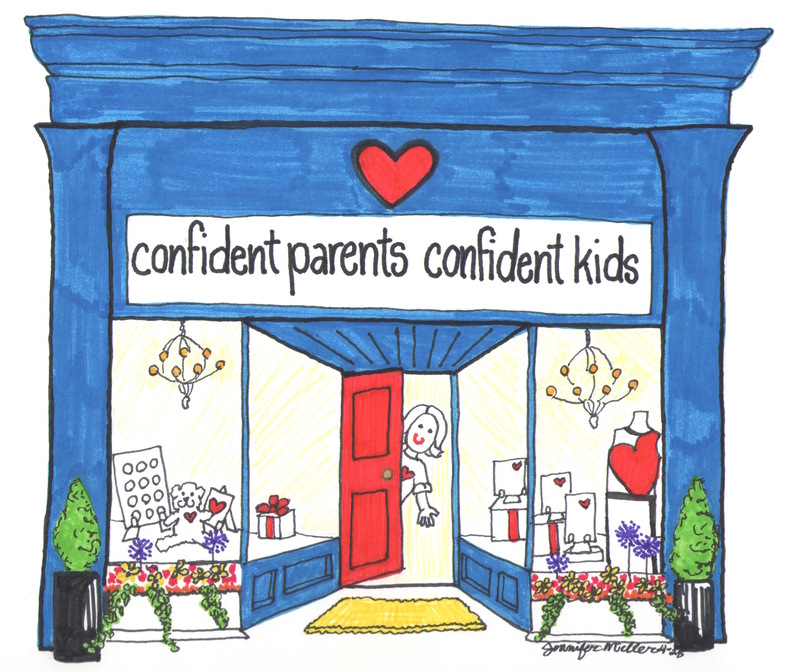 parents’ sense of confidence and competence contributing to their sense of well-being are directly related to implementing social and emotional learning at home. 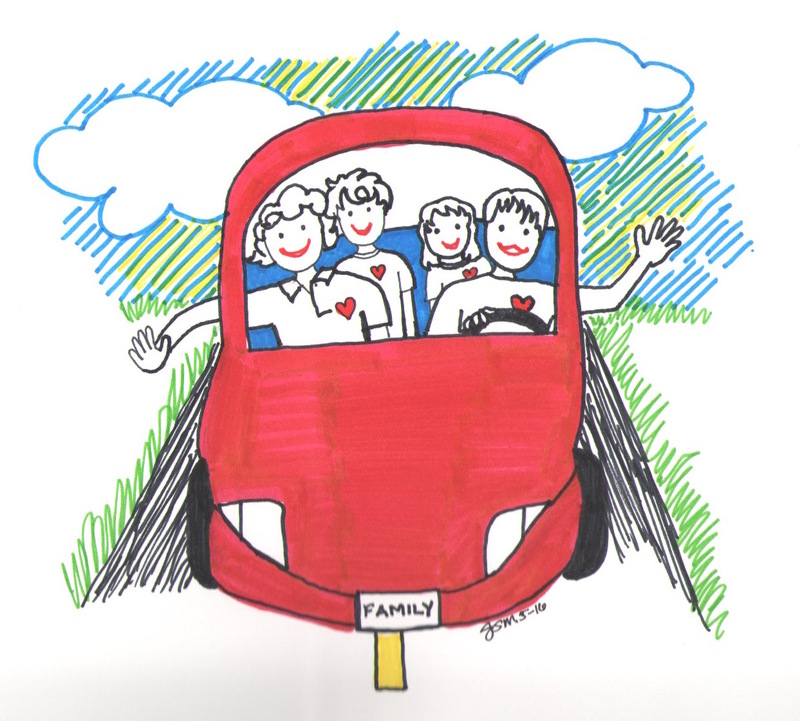 the impact of both parents and educators on children’s social and emotional development is greater when both work together collaboratively. there is a wider societal and public health benefit. One cost-benefit analysis of social and emotional learning in schools showed a positive return on their investment averaging $11 in long-term benefits to every $1 invested (and if you read this blog and try out the practices, it’s free!). That’s because there are positive mental health benefits for both adults and students. And in their future, it promotes higher salaries and greater labor productivity and reduces high-risk behaviors like violence and substance abuse. Thank you, Aspen Institute’s National Commission on Social, Emotional, and Academic Development for these important resources!